Regular Hours is a digital installation of abstract videos that run continuously on the internet. Part celebratory, part critique, Regular Hours serves as a website that gives the "regular hours" of contemporary consumerism. The videos reflect the changing pace of the shopping experience; their color and speed shift throughout the day. Based on the fast-paced, busy complexes of American shopping malls, the imagery reflects a broader American paradigm: the need to have it all. Without the constraints of opening and closing times of physical stores, the internet allows consumers to visit, browse, and purchase at any given time of the day. 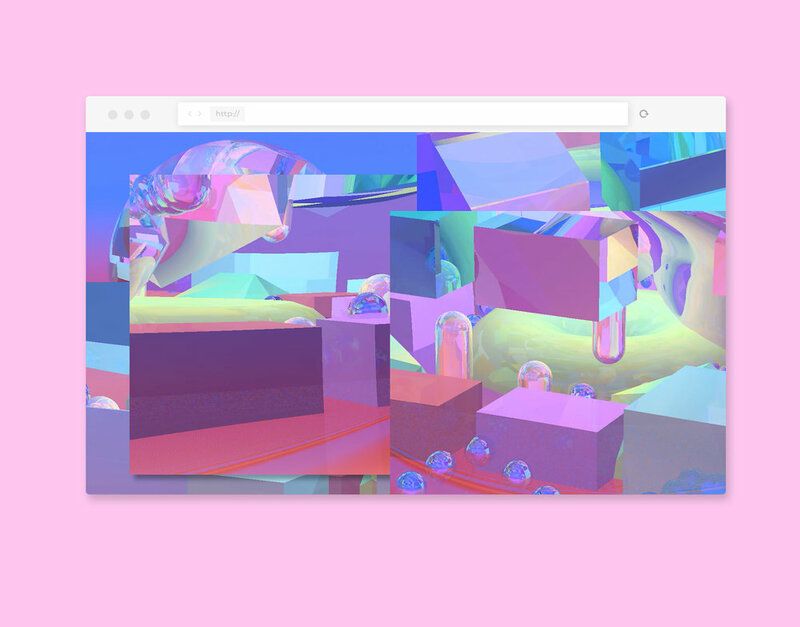 The site is designed to resemble "security feeds" of an abstract representation of the shopping experience—the color and movement of the videos change depending on the time of day when visiting the site.